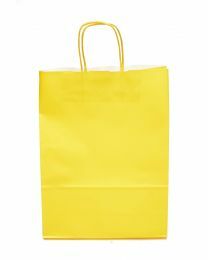 Since the 5p plastic carrier bag charge came into place across the UK, paper bags have become an ever more popular alternative with retailers and their customers. 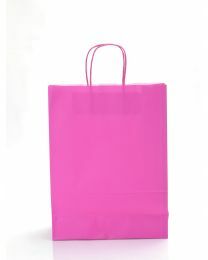 We stock a range of paper carriers for different uses, ranging from twisted handle and luxury rope handle gift bags, sturdy tape handle bags and smaller counter bags for pharmacies and newsagents. 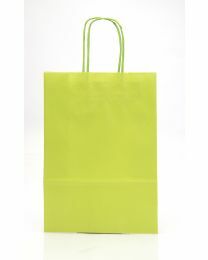 All of our bags are food safe; perfect for bakeries, cafes and takeaways. 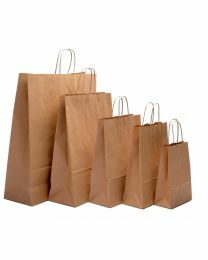 Would you like your paper bag printed? Branded carrier bags are great way of promoting your business and standing out from the crowd. We offer a popular personalised printing service. Show us your bespoke logo or full-colour design and it can be transferred to your bags. We’re more than happy to send out samples too. * View our ever-growing range of environmentally friendly packaging. 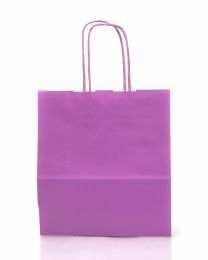 We have an excellent reputation for quality products at the best prices, prompt delivery and for going the extra mile wherever possible. For further information or advice, please contact us.